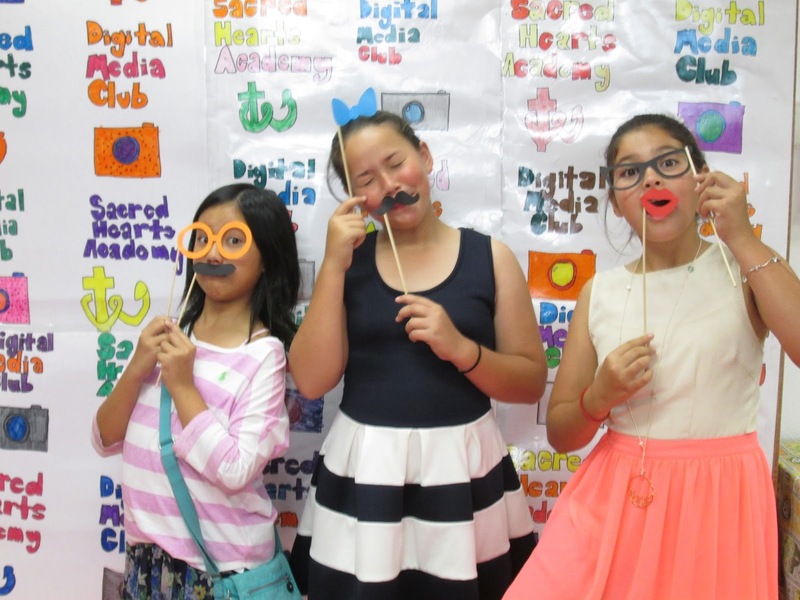 The Lower School’s Digital Media Club (DMC), an afterschool activity for students in grades four to six, hosted the fifth annual Red Carpet Event on April 17 in the Auditorium. 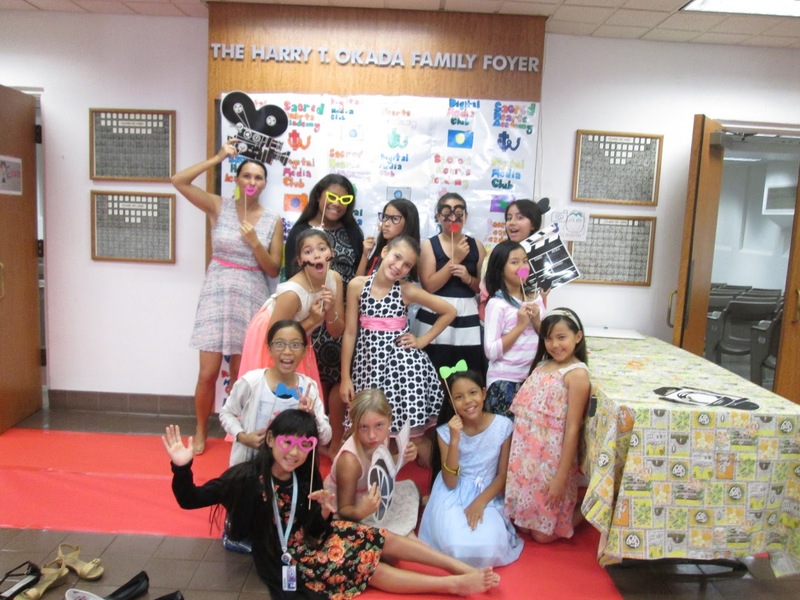 About 150 attendees enjoyed using the photo booth, eating popcorn and seeing the premieres of student-produced movies. The 16 club members showcased the 20 best videos they produced this school year, including four that received statewide recognition in competition. The goal of the DMC, advised by Laurel Oshiro, is to create movies and videos to help make the community a better place, and the Club’s productions can be viewed at http://digitalmediaclubhawaii.blogspot.com.